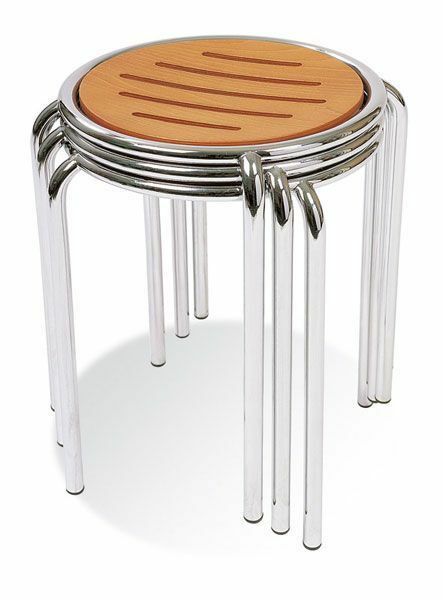 Ringo is a high quality stool that can be used for multiple occasions. The wood seat is stained veneer and supported by a hard wearing frame which comes in a Chrome or Aluminium finish. Popular Ring low stool, available in a range of different wood veneer seat finishes and contrasting metallic frame options. Expect a standard four week lead time with this item.